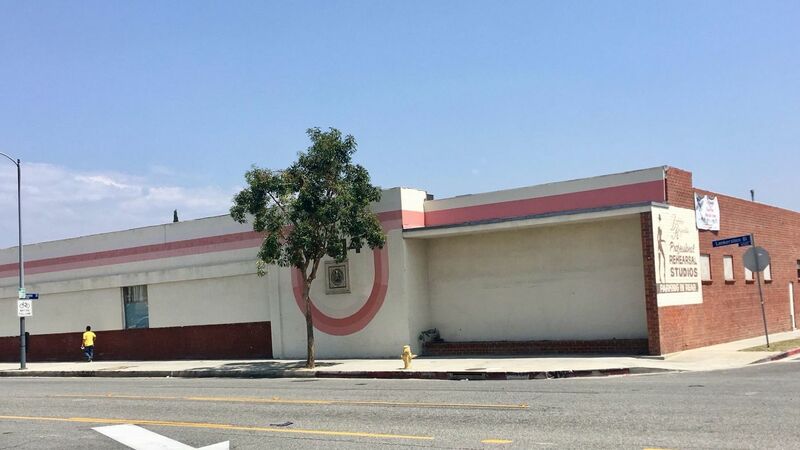 Say goodbye to The Debbie Reynolds' Dance Studio which is now known as The Debbie Reynolds' Legacy Studios, because the building is scheduled for demolition in a few weeks. 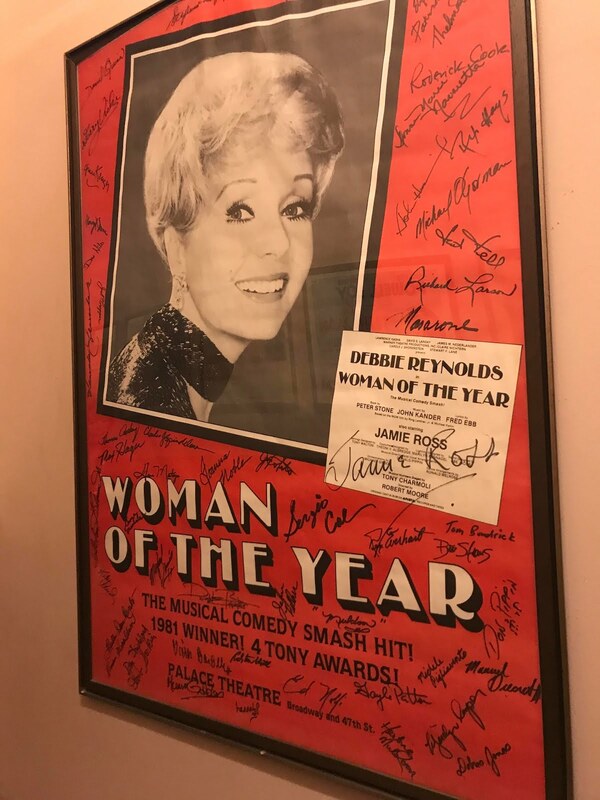 The Debbie Reynolds Studio was established in 1979 by Debbie Reynolds specifically for dancers and has attracted celebrities throughout the years. 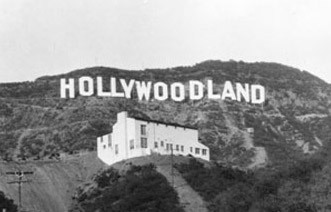 Stars like Michael Jackson rehearsed "Thriller" at the studio, and John Travolta and Olivia Newton-John worked on "Grease" there. 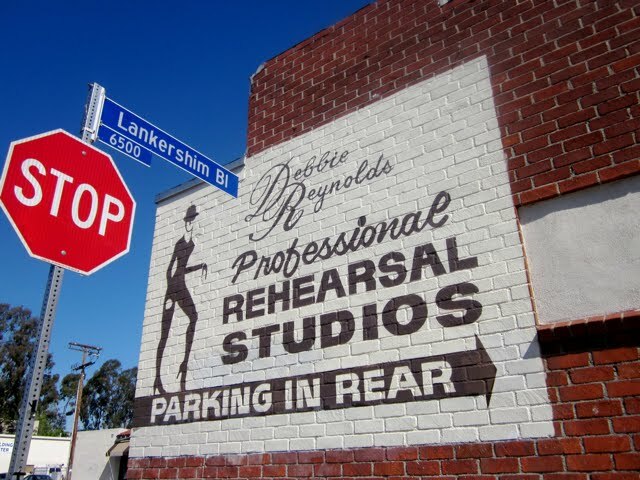 Even Lucille Ball, Madonna, Bette Midler, Cher, Usher, and Mariah Carey have all rehearsed in these studios. Debbie's son, Todd Fisher, said the place was sold because it would have been hard to keep at the time. 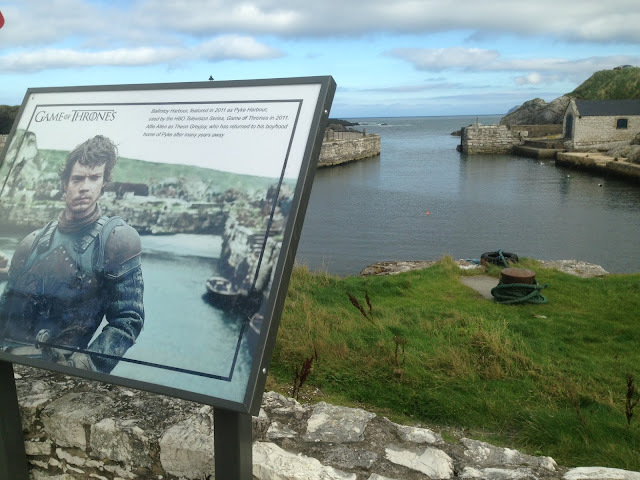 "Well she ran it for her lifetime, and it was her desire that that would have kept going. We didn't realize the tax laws were going to be as such that it would cost $2 million cash just to keep the place. Ironically, a year later, the tax laws change and we could have kept it," he said. 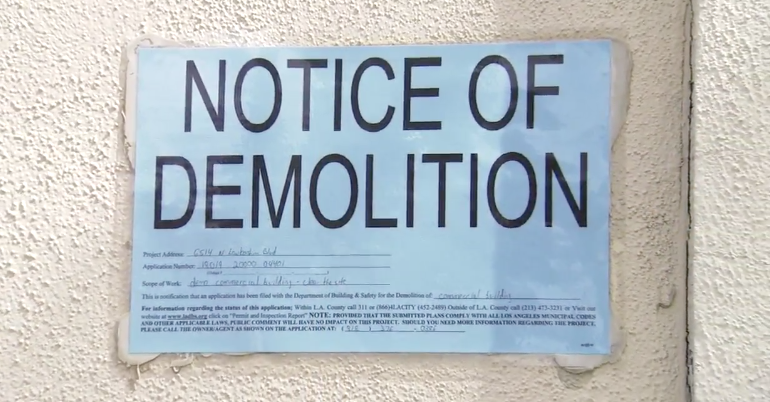 The building's owner, who bought the studio from the Reynolds' estate has decided to demolish the building in a few weeks. 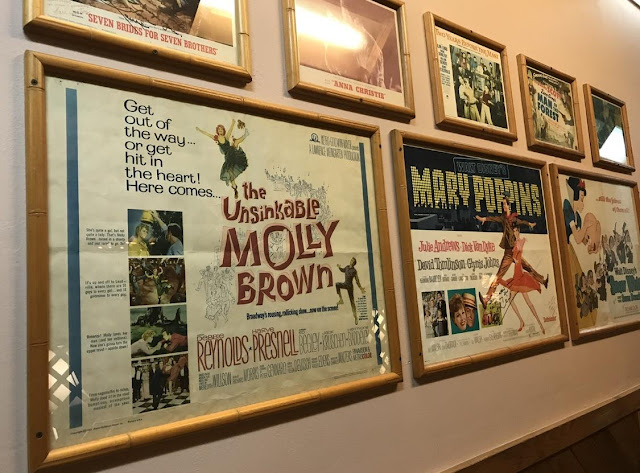 There's now a change.org petition with thousands of signatures to keep the place open, and a plan to get the building historical landmark status. If there isn't any last-minute reprieve, the dance studio will close its doors on Nov. 5 for good. We will hate to see it go...another iconic Hollywood building, gone forever.